There may be several reasons why you are unable to log in. If there is an on-going maintenance, you will not be able to log in to your account or the respective game. 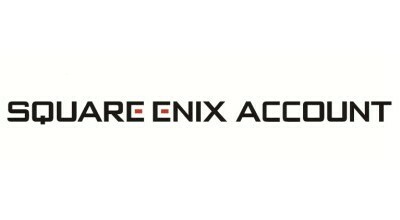 You can check the status of the Square Enix account and related games below. There may be rare cases where the 6-digit code was entered too late and the system will reject it on that basis (The password on the security token changes every 30 seconds, whilst One-Time Password becomes invalid after 60 seconds). Please try again with a new code. Please contact the Support Centre if you have lost your security token. - If you have forgotten your Square Enix ID, please log in to your Square Enix account with your e-mail address. You can then look up your Square Enix ID at the top of the page. - For a lost password, please use the password reset function. - If you do not remember your security question/answer or no longer have access to the e-mail address registered on the account, please contact us directly using the button 'This did not answer my question' below. It may be possible that access to your account has been disabled temporarily as a security measure. In this case, you should have received an e-mail with instructions on how to remove this restriction. If you have not received any e-mail from Square Enix regarding the login restriction, please use the password reset function to regain access to your account. If for some reason your account is being restricted on a regular basis, you may wish to consider using a Square Enix Security Token which may prevent the login restriction from being applied. If none of the above is working for you, your account may have been compromised. Please refer to this article for further information.